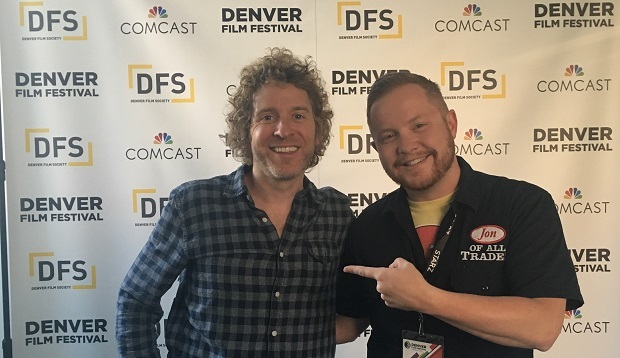 Jeff Grace is the writer and director of Folk Hero & Funny Guy, and he kicks off our coverage of the 2016 Denver Film Festival. “Paul (Alex Karpovsky) and Jason (Wyatt Russell) are old friends who have drifted apart as they’ve reached their 30s. Jason is a good-looking and free spirited singer-songwriter whose career is taking off while Paul is a struggling stand-up comedian whose once promising trajectory is now in decline. The pair reunites when Jason passes through town and a night of drinking leads to Jason offering Paul the opportunity to be the opening act for his upcoming solo tour. What Paul doesn’t know is that Jason has booked the tour in order to win back the heart of an old flame. Jason hopes that having Paul on his “last hurrah of singledom” will resuscitate both his friend’s comedy career and lovelife mojo. Jeff sits down with me as I gush a bit about how much I enjoyed the film – it’s got an warm, lived-in feel with great chemistry between the two leads – but also about indie filmmaking. We talk about funding a film on Kickstarter, all the weird business stuff you have to do at a film’s front end, how he’s working to combat piracy and avoid the negative impacts of having another of his films leaked. Jeff Grace is a very thoughtful, incredibly insightful, and thoroughly enjoyable dude to chat with. He’s created a terrific film, and as he secures his distribution deal, I hope you’ll all head out to see Folk Hero & Funny Guy when it’s out. 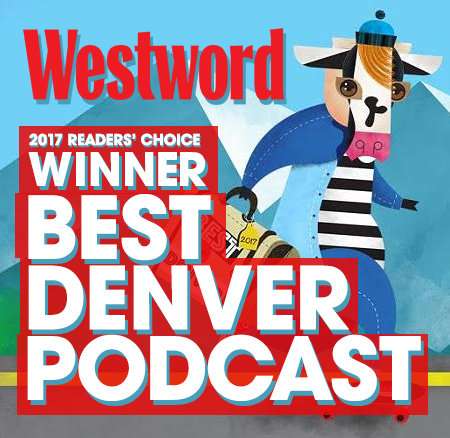 In the meantime, listen to our chat, and check out the links below for more about the film. Folk Hero & Funny Guy on Twitter. Folk Hero & Funny Guy on Facebook. Folk Hero & Funny Guy on Instagram. Jon of All Trades on iTunes and Stitcher.